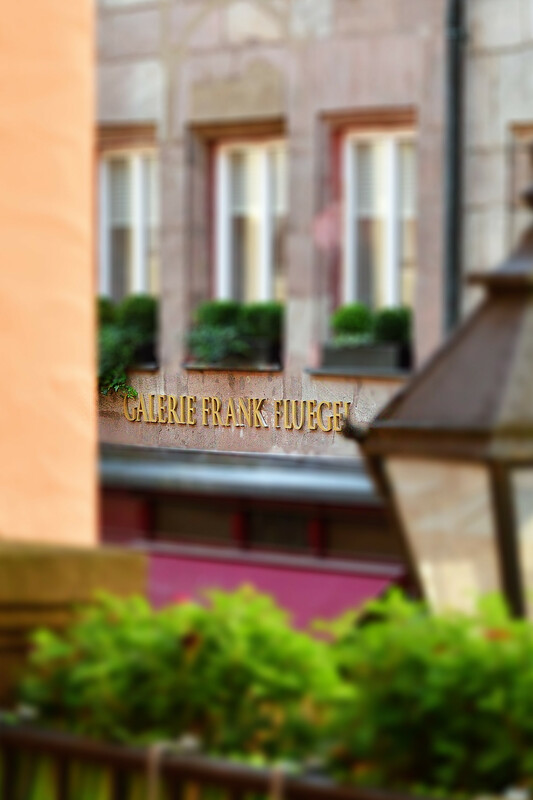 Frank Fluegel Gallery is specialized in Pop Art and Contemporary Art. We have a large selection of original prints and also unique works on paper or canvas available. Contemporary Photography and emerging painters are as well in our inventory. International Art Fairs for example in Dusseldorf, Germany or Zurich, Switzerland are part of our gallery work. We have lots of Andy Warhol, Roy Lichtenstein, Keith Haring, Mel Ramos, Alex Katz, Tom Wesselmann, BAMBI Street Artist, Mr. Brainwash or Banksy in stock. GALERIE FRANK FLUEGEL is focused on POP ART and Contemporary Art and Photography. Changing Solo Shows with works by Andy Warhol, Keith Haring, Roy Lichtenstein, Julian Opie, James Rosenquist, Alex Katz or Mel Ramos on two floors at the Gallery Space in the Heart of Nuremberg expose different positions of our gallery program. We also have pieces by Pablo Picasso, Marc Chagall, Gerhard Richter or Basquiat on request.